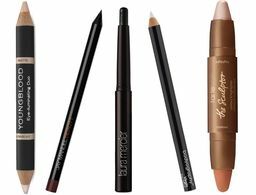 With an abundance of mascaras on the market, it can be tough to find the right one, especially at an affordable price point. 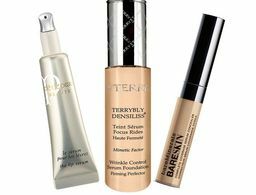 One of the best ways to sift through the hundreds of choices is by monitoring social media and the products that are "most-liked" by fellow beauty enthusiasts. And one of the best places to turn to for that, and an endless sea of other inspiration, is Pinterest. So, when we got word of the top-trending mascara on the site, we had to spread it around. 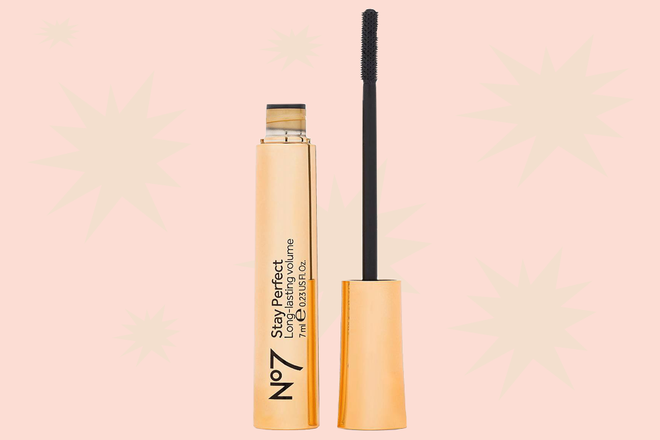 Enter: No7 Stay Perfect Mascara ($10), which, according to Pinterest researchers, currently has more re-pins than any other mascara on the site. So what makes it so good? 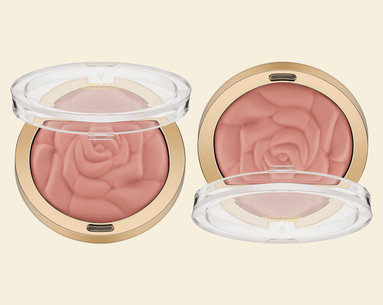 Although not a new product (it launched in 2014), it's remained a favorite because of it's long-lasting, hypoallergenic formula, and of course, it's low price tag. 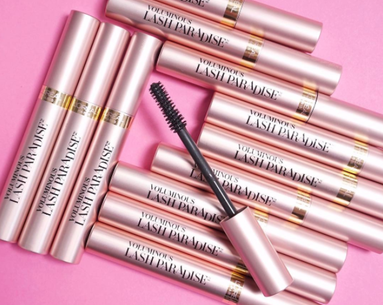 Flexible-hold, tubular technology makes the mascara feel lightweight on the lashes—no clumping—and also gives it lengthening and volumizing power that doesn't disappoint.